December 31, 2018 - Like us now! 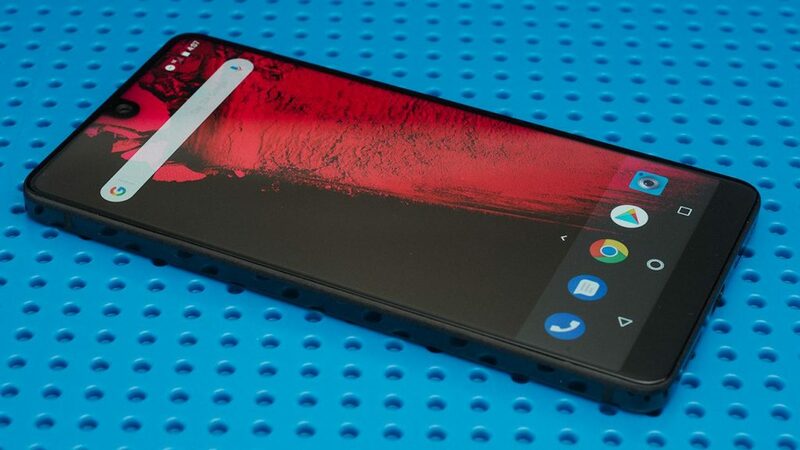 The original notched phone with no bezels, Essential PH-1 or more commonly known as Essential phone, is sold out and will not be restocked according to an Essential spokesperson, who said that their Essential phone stock will not return as the company’s focus shifts towards “new mobile products”. 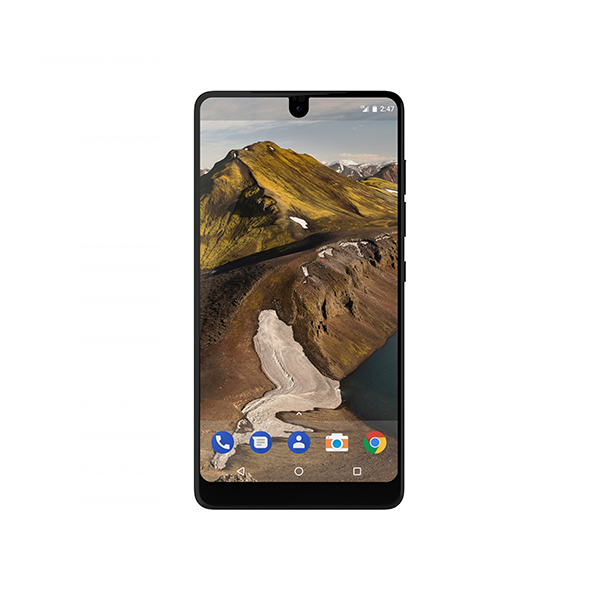 It was noticed that Essential phone had gone out of stock at many retail locations and as well as its own website. The significant price cuts by the retailers indicated that they were cleaning out the device’s inventory. The smartphone was initially launched with a lot of hype, since the founder of Essential, Andy Rubin is also the creator of Android OS. The phone was released last year and was priced at $700 but was later revised to $500 to gain a better competitive advantage over others. Good news for the current users of the Essential phone is that the company will continue to provide updates for the discontinued phone. The company has always been quick on releasing updates for its flagship, Essential PH-1 was one of the earliest devices to get an upgrade to Android P along with the Google Pixel and Pixel 2. Furthermore, the company earlier announced that the PH-1 will also be upgraded to Android Q. A positive thing to note from the spokesperson’s statement was the confirmation of a new Essential device that the company is working on. Previously, it was reported that the new device by Essential would be an AI-powered smartphone which will perform tasks by mimicking its users e.g. automatically replying to messages. Furthermore, the new smartphone by Essentials is expected to have a unique design with a much smaller screen, since the idea behind the phone is to interact with it through voice commands. The recent acquisition of “CloudMagic” by the Essential company can also solidify these rumors. Similar to its first release, the second smartphone by the company is also expected to be quiet unique from its competition. Let’s see what the company has in store for 2019.